Geocaching is technology-driven treasure hunt that combines the use of smart devices and the outdoors, engaging GPS tracking to find cache boxes. Caches can look like anything, from a tupperware container to a birdhouse or fake rock, and can either be hidden or in plain site. Once a caches is found and opened, geocachers then sign the log book inside the cache before moving on to the next challenge! Berkeley County, WV is the #1 most-favorited county for geocaching in the world! With more than 57 active caches that have earned more than 100 favorite points, Berkeley County is an unforgettable adventure that offers challenging caches for all experience levels. We do this by partnering with amazing cache creator WVTm and offering geotrails that reward geocachers with a commemorative, trackable coin. 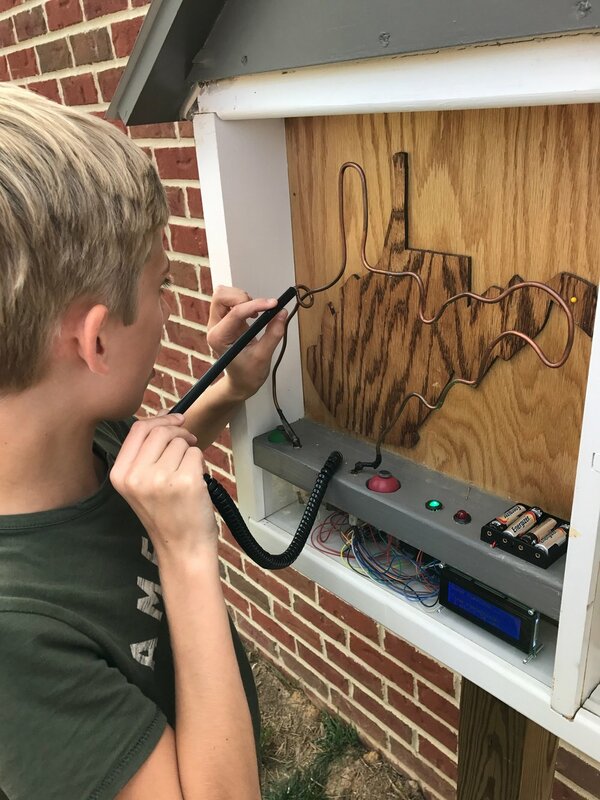 There are two active geotrails Smart Caches of Berkeley County and Mystery Caches of Berkeley County, with a third trail to launch June 8 - Berkeley Gadgets.